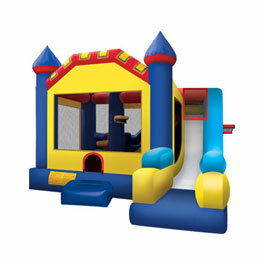 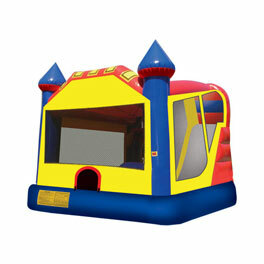 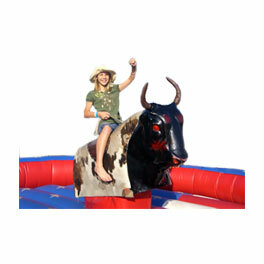 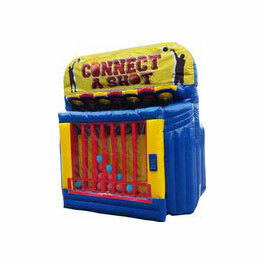 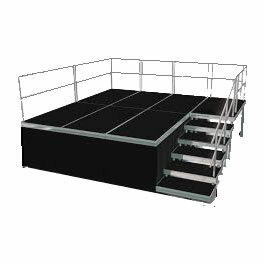 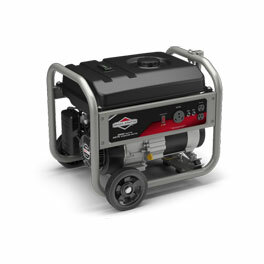 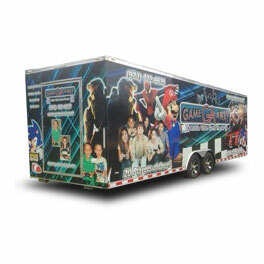 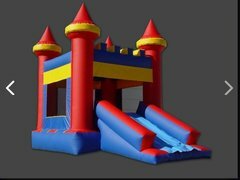 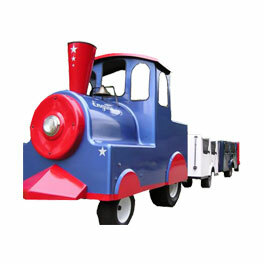 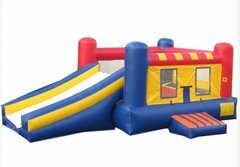 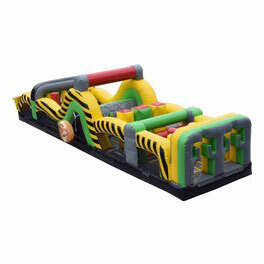 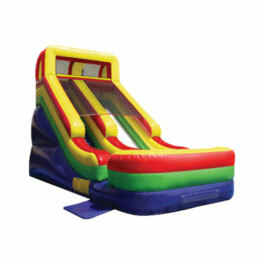 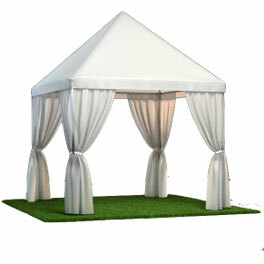 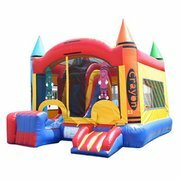 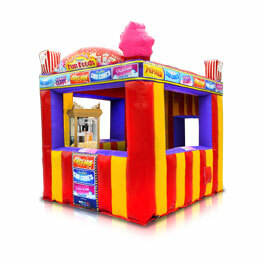 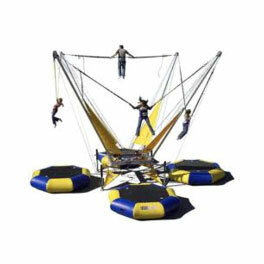 Rent exciting inflatable bounce houses from RGVpartyrental.com; your best choice for inflatable fun in south Texas. 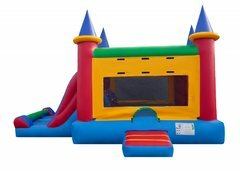 We carry a great selection of moonwalks, jumpers and bouncy castles that are perfect for family celebrations, school fun days and church festivals. 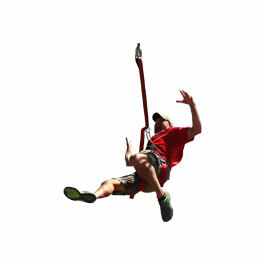 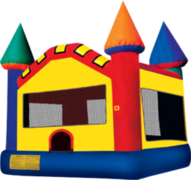 All of our bounce house rentals are manufactured from "lead-free" vinyl, and are cleaned and sanitized before every rental. 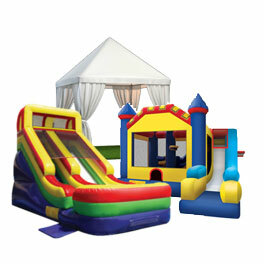 Browse the selections below and click on the title or image to get additional information and to make a reservation.